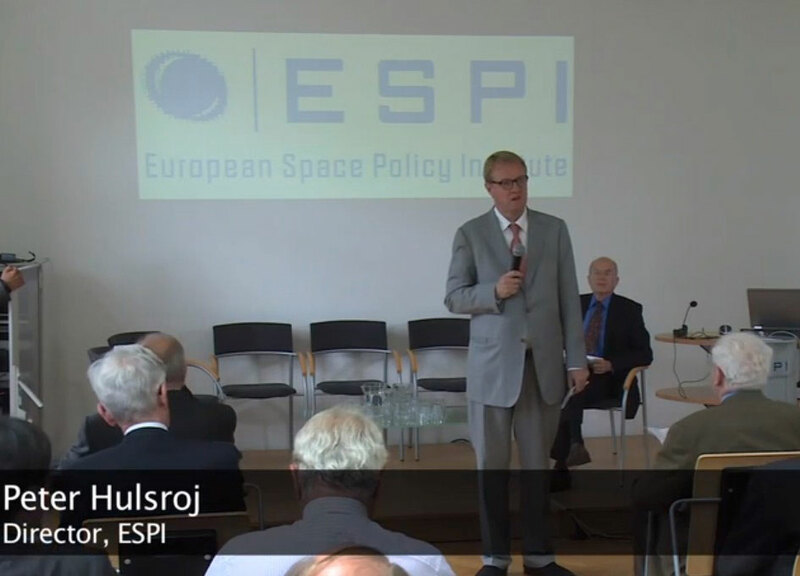 The European Space Policy Institute recently held its 8th Autumn Conference with the theme The Governance of Space. 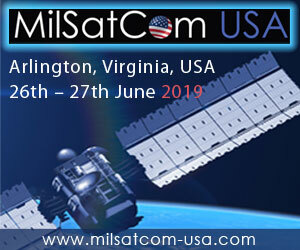 The conference brings together space policy leaders from across Europe but also included speakers from the India, Japan and the United States. The conference is also the meeting place for the authors of the annual European Yearbook on Space Policy to get together to plan and discuss the next edition. According to the organizers "the concept of governance has gained considerable attention over the last years. This is true for all parts of society, but very pronouncedly for space, where the increasing diversity of players is calling for ever better approaches to deal with the establishment and monitoring of policies. In this process, reference is almost always made to the term governance. In many cases, it is administered in rather specific technical and legal contexts, but it is also used very broadly and sometimes quite indiscriminately. In order to shed light on many of its hidden underlying dynamics, it is necessary to take the high level perspective." "The conference, moderated by Mr. Herbert Allgeier and Mr. Alfredo Roma, was opened by ESPI Director Peter Hulsroj, who provided a general introduction to topic of governance in the context of space and its relevance at a time when the actors and activities in space are increasing and diversifying at a rapid pace. During the first day, the playing field of governance was captured in a number of presentations dealing with external influences such as international relations, geopolitics and liberalisation. 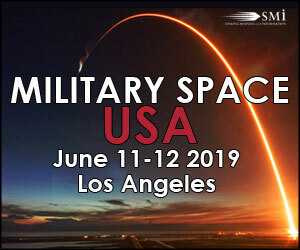 This started with a keynote speech by Stanford Professor Steven Krasner, who described and analysed how space activities and relationships among space nations can be understood through various international relations theory perspectives. Following this, prof. emeritus Jacques Blamont illustrated how globalisation is currently affecting the governance of space activities in the U.S. and NASA in particular. Subsequently, the political and institutional aspects were explored in a presentation by Mr. Xavier L.W. Liao from the Ghent Institute for International Studies on the impacts of regionalisation processes on space governance and a presentation by Hokkaido University Professor Kazuto Suzuki on how governance models affect geopolitics in Asia. On the second day, the different trends that constitute governance change were addressed. This started off with a presentation dealing with the optimal role for governments in space, given by Mr. Gérard Brachet, former President of CNES and former Chairman of UNCOPUOS. Then space entrepreneur Mr. Jeffrey Manber assessed the dynamics determining the optimal role for the private sector in space governance. Their presentations revealed interesting aspects of the complexities underlying the question of the ideal size of governmental and private sector involvement and showed how the roles can be complementary. After that, Ms. Amy Kaminski, Senior Policy Advisor at the Office of the Chief Scientist of NASA, set out some of the findings of her research on the roles of the public and NGOs in space governance and how this example of public engagement has been evolving over time. This was followed by a presentation on the International Code of Conduct for Space Activities and its importance for long term space sustainability, given by Ms. Rajeswari Rajagopalan, who is a Senior Fellow at the Observer Research Foundation, New Delhi. After a dynamic discussion with the audience on how to deal with the potential weaponisation of outer space, the hot topics of governance in the European setting were explored in the final session of the conference. This included a presentation by Professor Thomas Hoerber on how the processes of European integration have shaped the creation and governance of ESA and, a presentation by Professor Emmanuel Sigalas on the role of the European Parliament in the legitimisation of Europe's space policy. 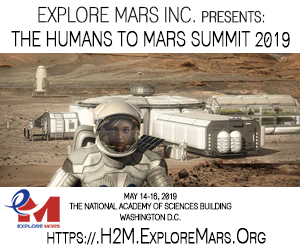 Finally, the conference was closed by ESPI Director Peter Hulsroj, who drew conclusions on the overall findings of the event and the interesting reflections that will be addressed further in the Yearbook on Space Policy 2014."